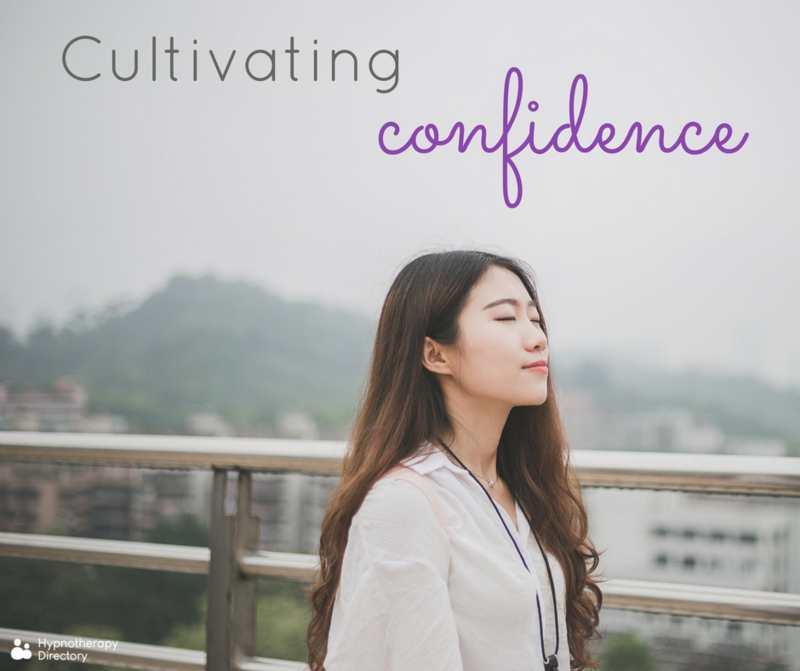 We look at what stops us feeling confident, how we can cultivate confidence and how hypnotherapy can help. Confidence is having belief in yourself and in your abilities. When we have confidence, we don’t fear the unknown quite so much – because we know we can handle whatever comes our way. It doesn’t mean you think you’re better than anyone else, it simply means you have faith in your skills and abilities. When we have this self-confidence, so many opportunities can arise. We’re more likely to say yes to things and to push ourselves to achieve a little more. We become more resilient, able to roll with the punches, adapt and grow. We’re all different and there may be many reasons why we don’t feel confident, including our upbringing. Two of the biggest factors are limiting beliefs and negative self-talk. Limiting beliefs are beliefs we’ve developed that are limiting us in some way. For example, if you were bullied as a child and were constantly told you weren’t good at sports, you may grow up believing that you cannot do sports and feel un-confident when it comes to physical exercise. So, how can we overcome these limiting beliefs and change the conversation we’re having with ourselves? Our first tip is to become aware of what your limiting beliefs are. In the above example, the limiting belief is: “I’m not fit enough to go to the gym”. It’s limiting because it stops you from doing something. Once you’ve established what the limiting belief is, you can ‘gather evidence’ as to whether or not the belief is true (hint, it’s usually not!). Take the gym example – is it true that you’re not fit enough for the gym? Or is the gym a place you go to build up your fitness? Negative self-talk can be hard to change, it’s usually a habit of a lifetime and it may take time to change the script. Again, try to be aware of when you’re speaking negatively to yourself and gather evidence – is what you’re saying true? What evidence is there that it’s true? You can then start to incorporate positive self-talk. A lot of our deep-seated limiting beliefs and negative self-talk takes place in our unconscious, and this can be difficult to overcome alone. This is where hypnotherapy comes in. A hypnotherapist can put you in a relaxed state, making your mind open to suggestion on an unconscious level. Here they can replace limiting beliefs with positive beliefs. This work can support you and help you cultivate the confidence you need to believe in yourself and start living the life you deserve.